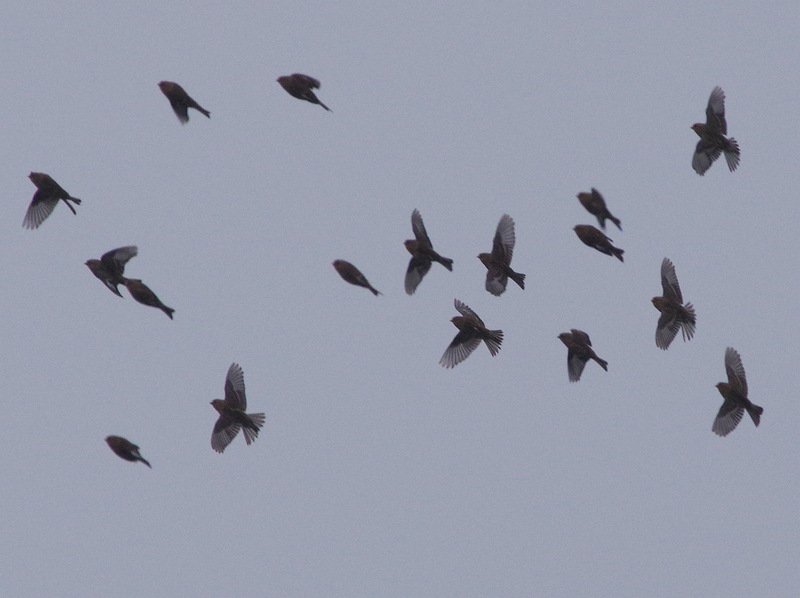 Birds of the Heath: Waxwings and Twite at Thornham and lots of year ticks at Titchwell. Waxwings and Twite at Thornham and lots of year ticks at Titchwell. 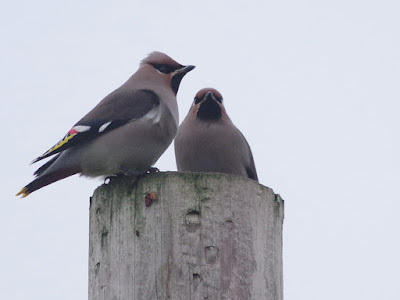 To celebrate my birthday, Linda booked us a short break at the Nelson Hotel at Burnham Market. 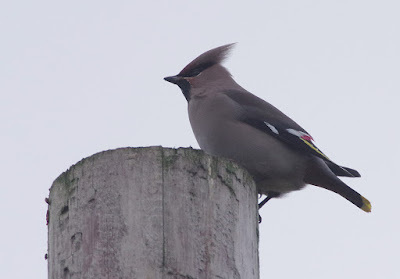 It was a terrific break (although, to be honest, the restaurants on the North Coast can't match those in Norwich) and we saw so many terrific birds over the two and a half days that I'm going to split the account into three postings! 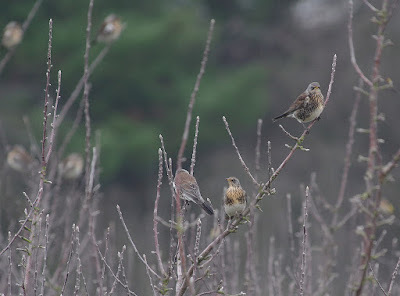 We left home quite early on Saturday and made our first stop at Thornham Fruit Farm at around eleven. 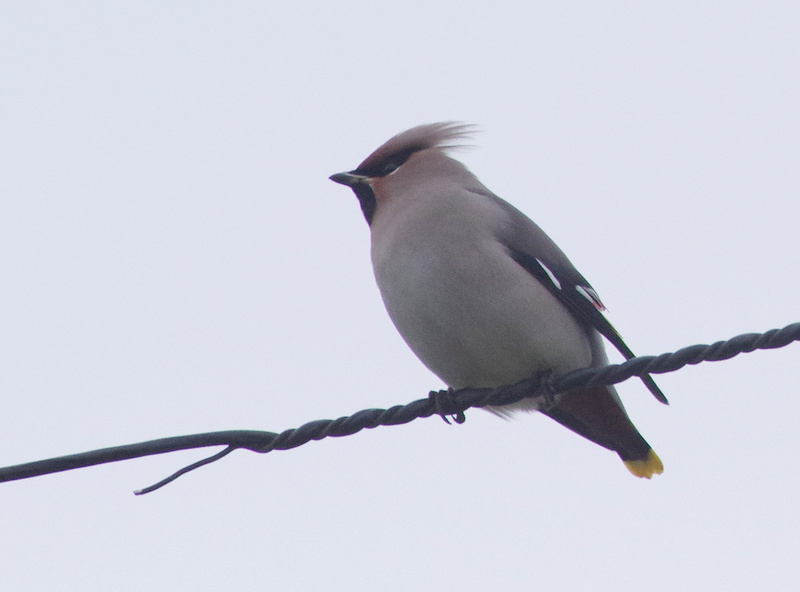 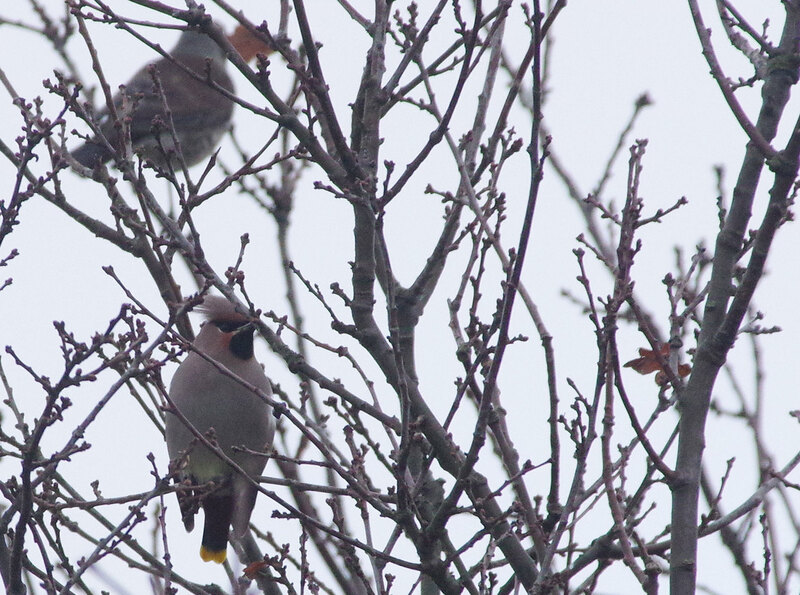 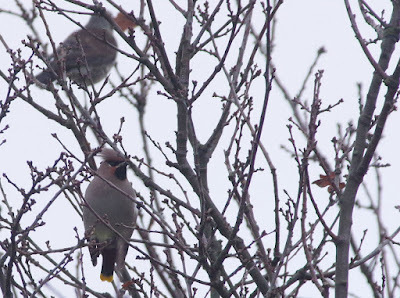 The two Waxwings were immediately visible, one perched in a tree with Fieldfares, the other on top of a telegraph pole. 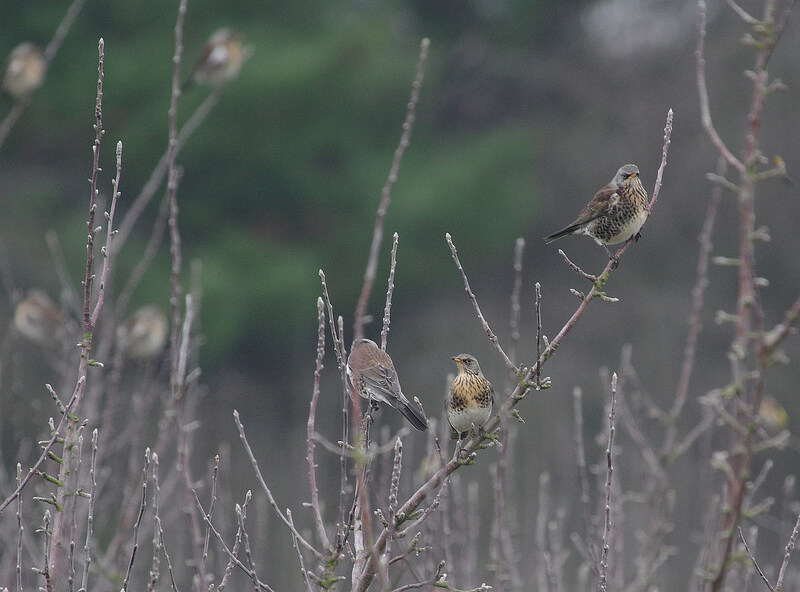 After a while they got together and posed beautifully for a small appreciative audience. We decided on lunch at Titchwell before walking out to the sea. 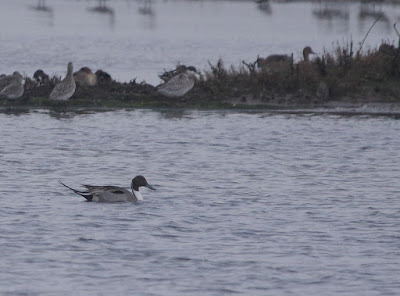 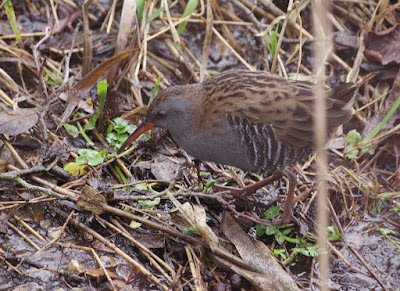 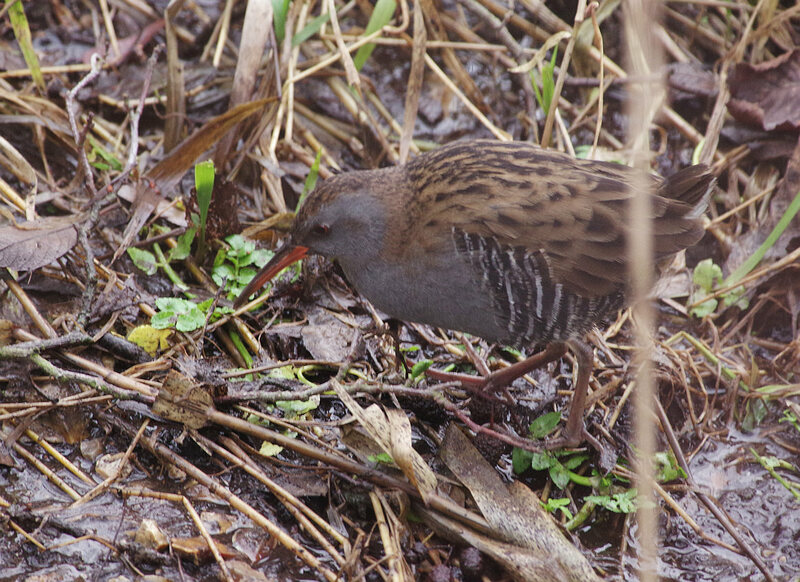 On the way we came across a Water Rail in the usual ditch, as well as a Spotted Redshank, and several Pintail. 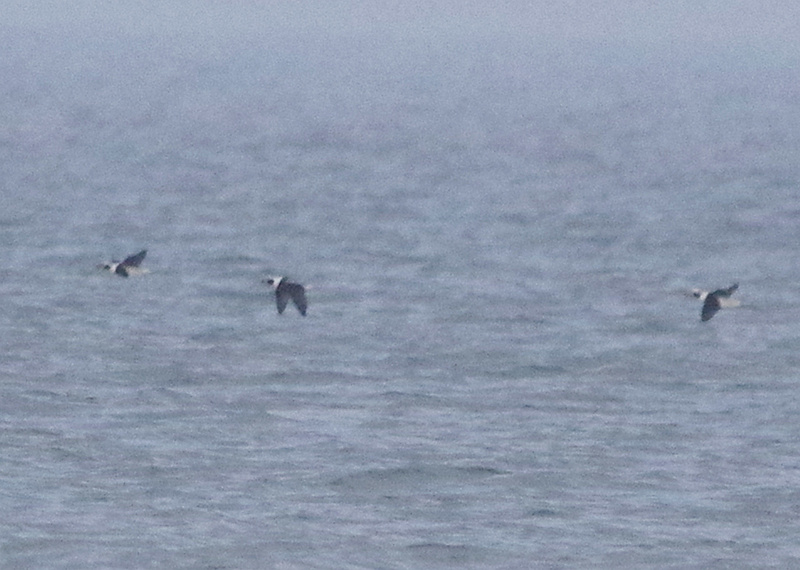 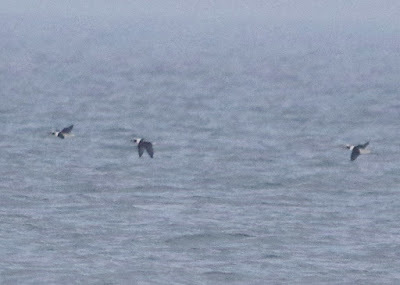 Although everything was somewhat distant, a brief seawatch provided us with views of Red-breasted Merganser, Eider, Long-tailed Duck and - best of all - Black-necked Grebe. 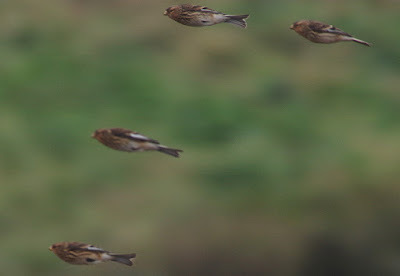 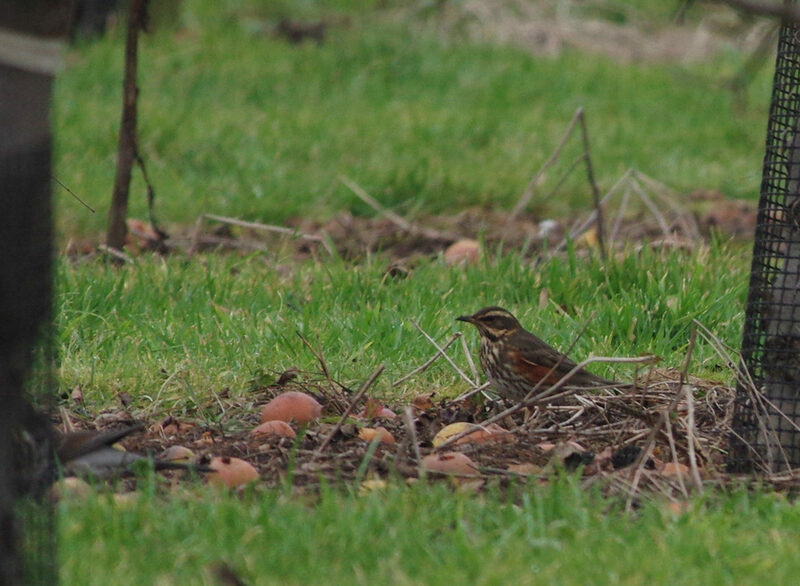 The short drive to our Hotel took us past Choseley Barns: the hedges having been trimmed into oblivion there were no Corn Buntings or Redpolls to be seen.